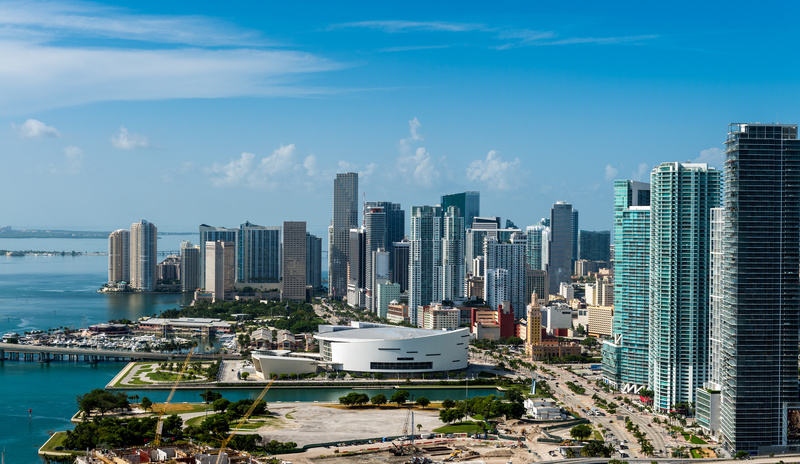 Each year around the beginning of September, property owners in Florida receive proposed tax notices from their local property appraiser’s office. These proposed tax notices detail how much you, as a property owner, will owe the county based on the assessed value of your home or property. This value will change from year to year based on a number of variables and it is up to your county property appraiser’s office to determine the market value of your property. The good news is that these calculations can be challenged, but only within the 25 day window listed on your proposed tax notice. 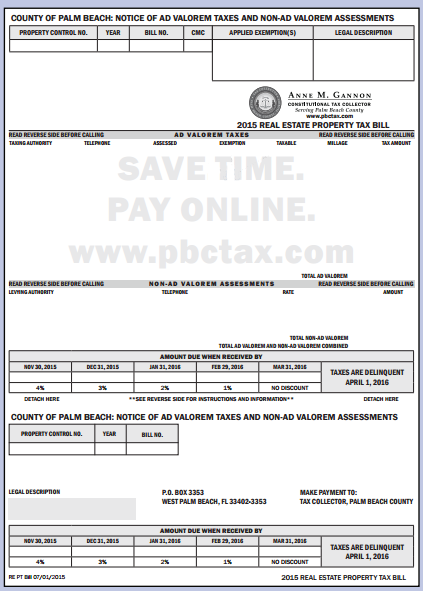 In order to challenge these notice’s, a petition must be filed with the value adjustment board who will then hold a hearing to determine the validity of your challenge and make a final decision on the assessed value of your property. Though this may seem overwhelming, there is an easier way… Let us handle all the work for you!